We sat down with Casa Velas Executive Chef Juan Luis Ruelas to chat about the latest menu presented at this Luxury Boutique Hotel: The Caribbean Menu. 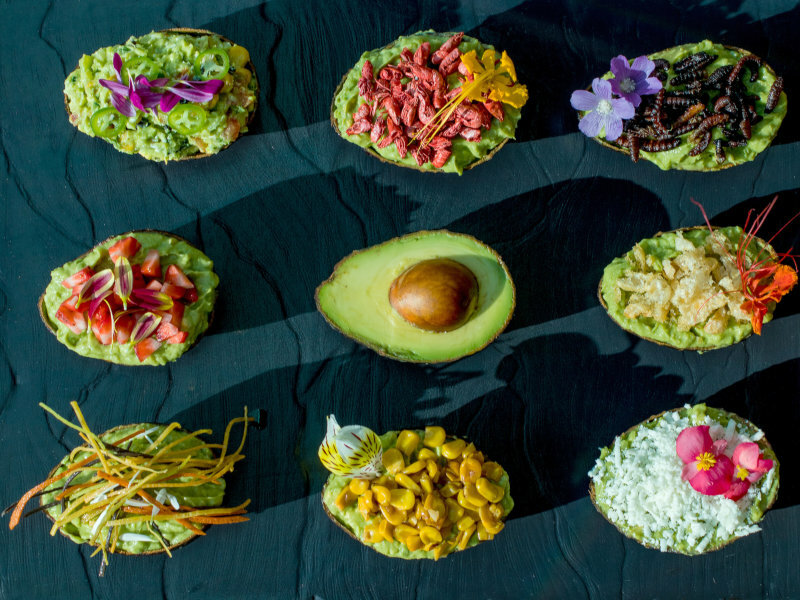 When innovative chef Juan Luis Ruelas wants to surprise guests of this boutique hotel he is not afraid to push the boundaries of what food can be. This new menu offers a mix of flavors that will amaze even the pickiest among us. 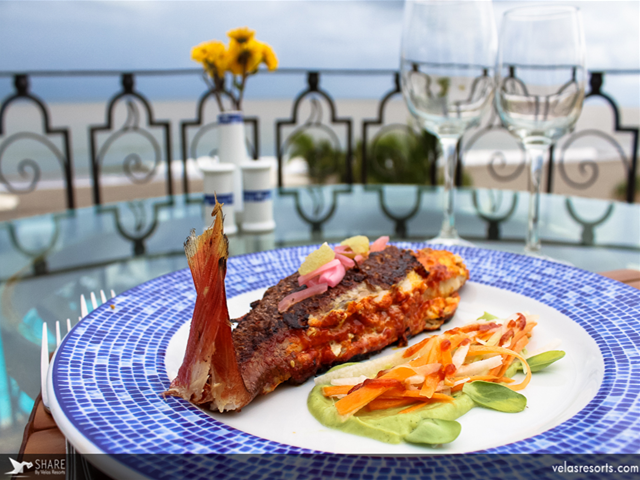 Its fusion of Caribbean and Mexican cuisine is enjoyed at an exclusive Ocean Club featuring the stunning Vallarta-Nayarit sunsets. Why did you trade Asian flavors for Caribbean cuisine? I wanted to transform the atmosphere of a casual lunch menu of Mexican-Asian cuisine to one where guests could enjoy the sweet flavors of the Caribbean at night; always featuring local products so that the freshness of every single ingredient could be perceived. What was your inspiration for this menu? The Casa Velas Ocean Club offers an atmosphere that can easily be transformed from Caribbean to Asian and even Mediterranean. 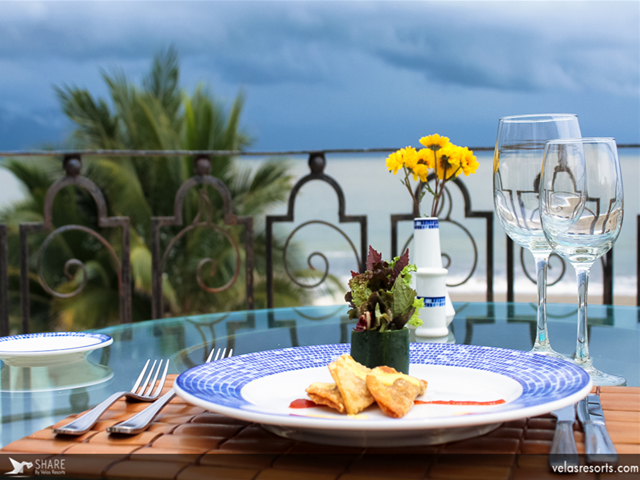 This oceanfront club seduces the senses and invites you to fuse these cuisines with the regional flavors of the Mexican Pacific coast. What is so unique about this menu? The fusion of two cuisines – the Caribbean and the Mexican Pacific– creating new and different flavors. Which ingredients define your menu? 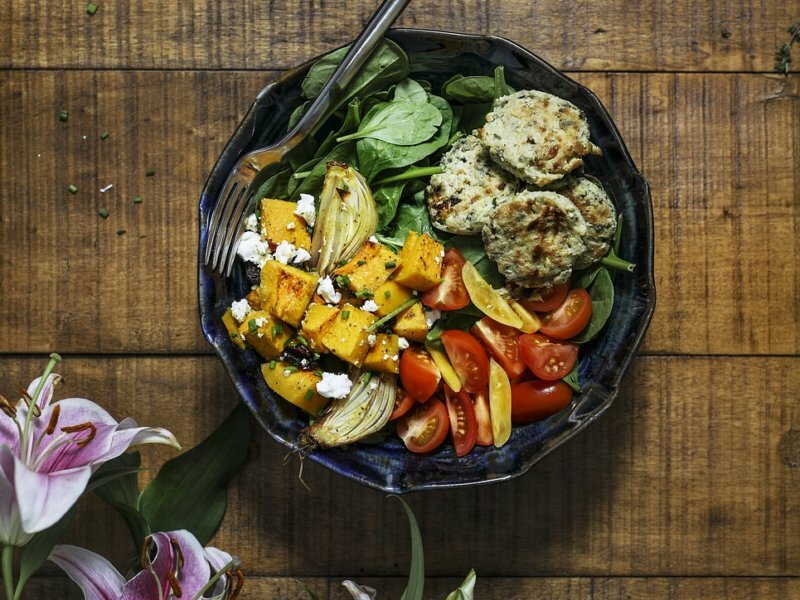 The menu is shaped by mango, mint, coconut, avocado, citrus and habanero, among other regional ingredients. 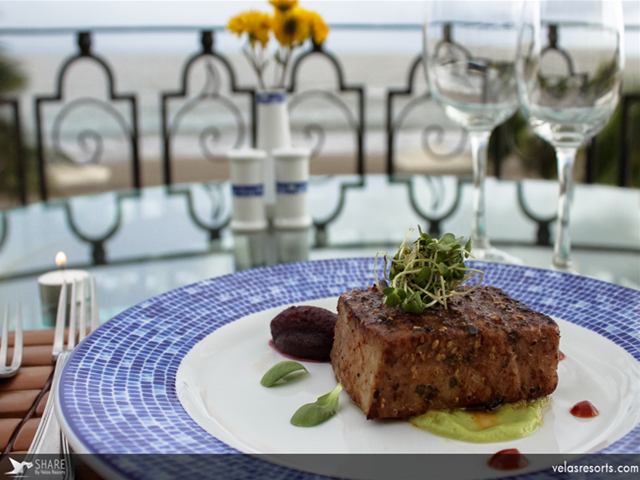 The Grilled Tuna Costa Alegre, which consists of tuna marinated in herbs, soy, citrus and dried chilies over mashed avocado, beets and sour sauce. This dish features an interesting fusion which fits perfectly with the Ocean Club, with products ranging from Mexican to Asian and Caribbean (soy, citrus, dried chili marinade and more). Next time you visit Puerto Vallarta, come and visit Hotel Casa Velas for an exquisite culinary experience.